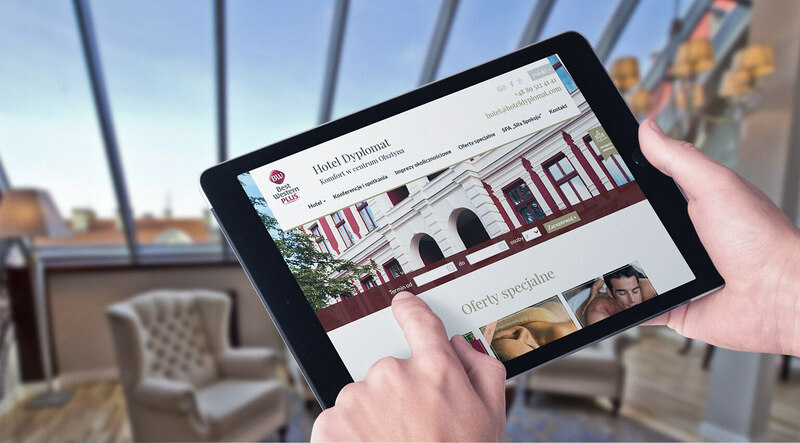 Diplomat Hotel, located in the centre of Olsztyn, approached us with the need to create a modern website. The website was to be transparent, user-friendly and adapted to mobile devices. The challenge was to showcase the wide range of hotel offerings for both business and individual clients. In cooperation with the client we have managed to create a website which comprehensively presents the rich offer of this facility. In the graphic design we also used photos taken in the hotel interiors. This allows the client to see the room he or she is renting. 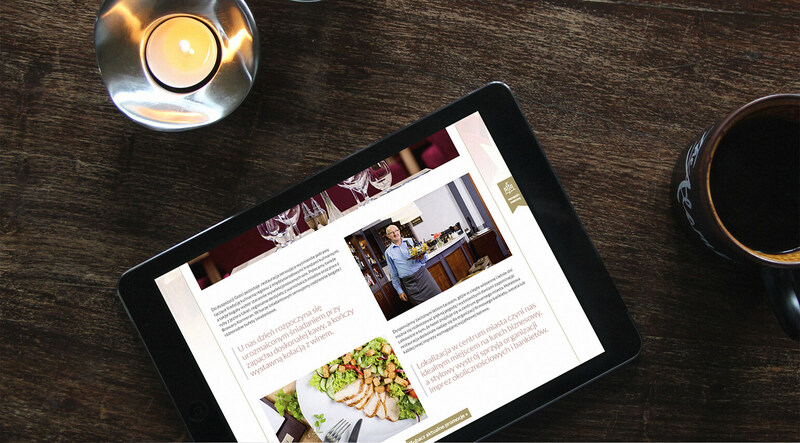 The responsive website for the Diplomat Hotel in Olsztyn is an original graphic design based on WordPress. The hotel’s website has been integrated with the reservation system of the Best Western, which includes the Diplomat Hotel. From the list of all rooms and the booking bar on each subpage, you can easily make a booking.